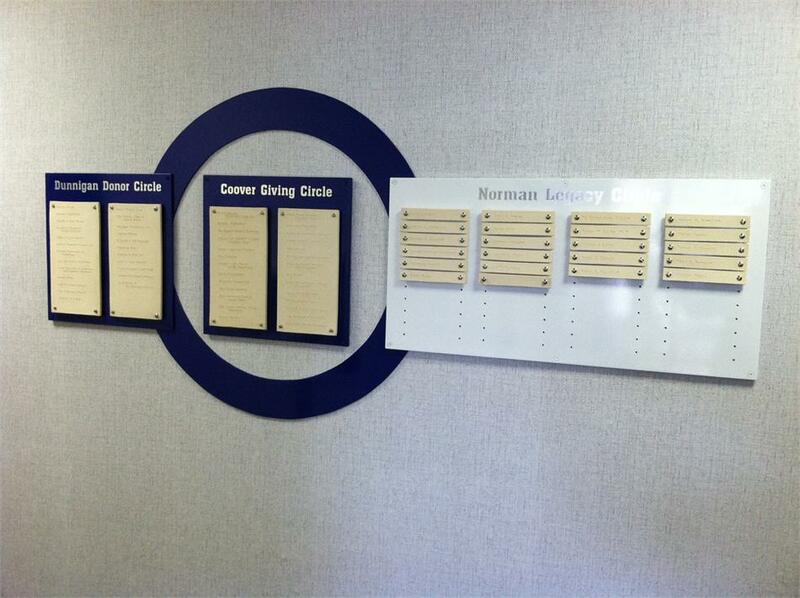 Are you planning a capital campaign and dread the thought of another boring brass recognition wall? 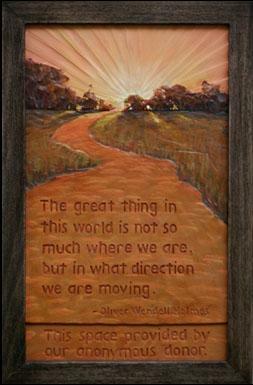 Here is an alternative that will truly show your gratitude to your donors. 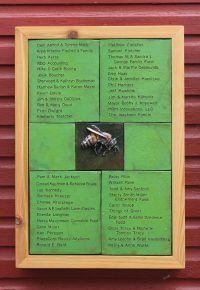 Donors will appreciate the extra thoughtfulness of a wall or plaque they can enjoy time and again. 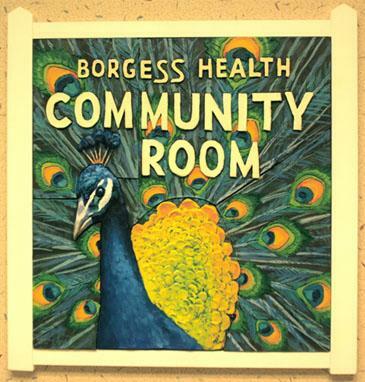 The design can express the core values of your organization and offer an attractive addition to the décor. 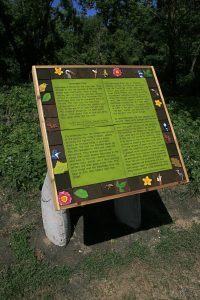 These can be installed interior or exterior, be attached to an existing wall or displayed freestanding. 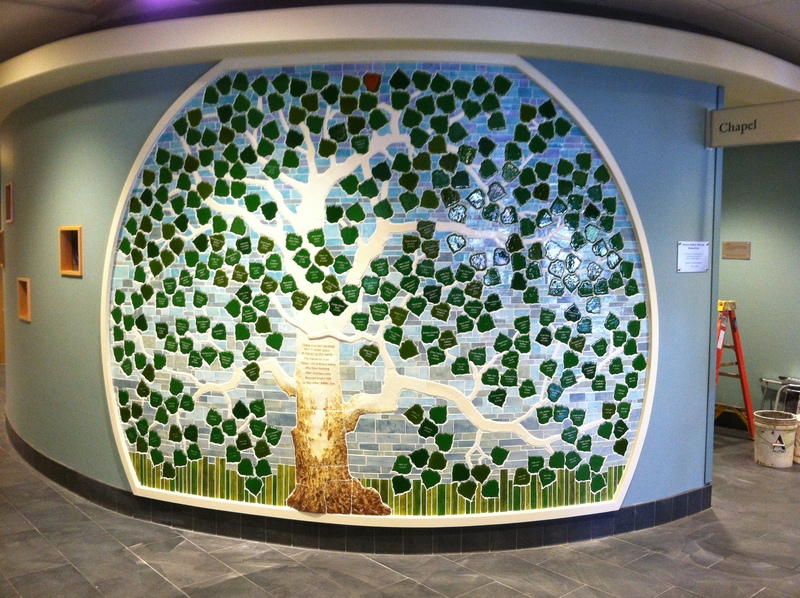 If you are interested in a hand-built donor wall, please contact me. 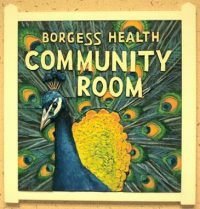 We will arrange a time to meet, discuss the scope of the campaign, themes for the imagery and size/placement restrictions. 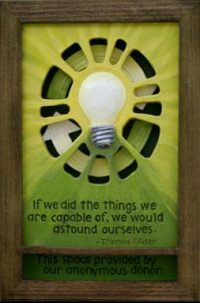 I will then work on designs and a budget. 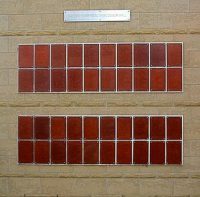 While the design can be used during the funding drive, I would not begin construction of the donor wall until all donor names have been amassed. Unless designed from the beginning to allow for added names and images. 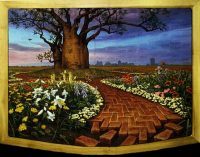 Most of the donor walls are handmade ceramic tile, impressed with the donor’s names and etched with a portion of an overall image. 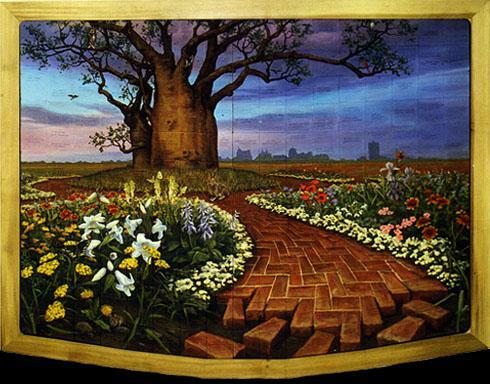 Some are done in a bas-relief fashion. 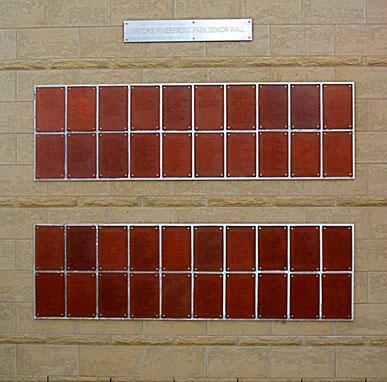 Ceramic donor walls can be used in exterior and interior applications. 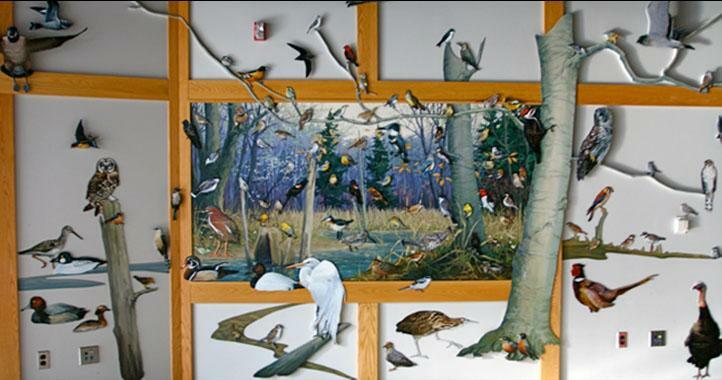 For interior applications, plywood and certain plastics can also be used (see the Kalamazoo Nature Center’s Bird Wall). Tiles can be directly adhered to a substrate or pre-adhered to plywood or metal and installed. SENIOR SERVICES, INC., KALAMAZOO, MI. METAL AND CERAMIC, 72 X 34 INCHES. KALAMAZOO NATURE CENTER, KALAMAZOO, MI. AUDITORIUM DONOR WALL L,PLYWOOD RAISED OFF WALL. OVER 30′ WIDE. 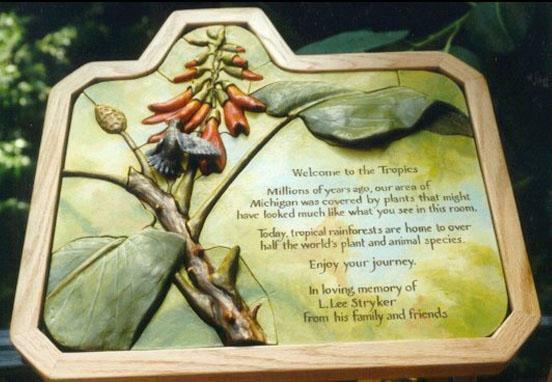 STRYKER PLAQUE, KALAMAZOO NATURE CENTER, KALAMAZOO, MI. 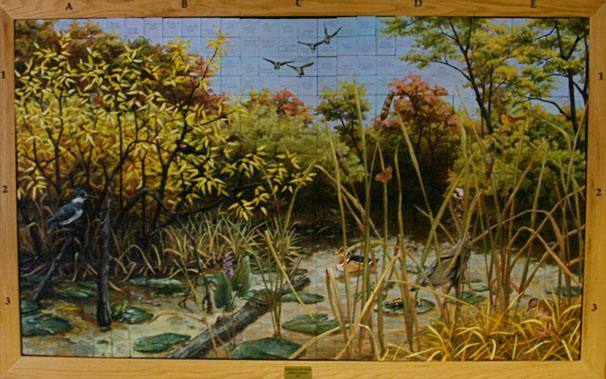 CERAMIC TILE, 24”X18”. 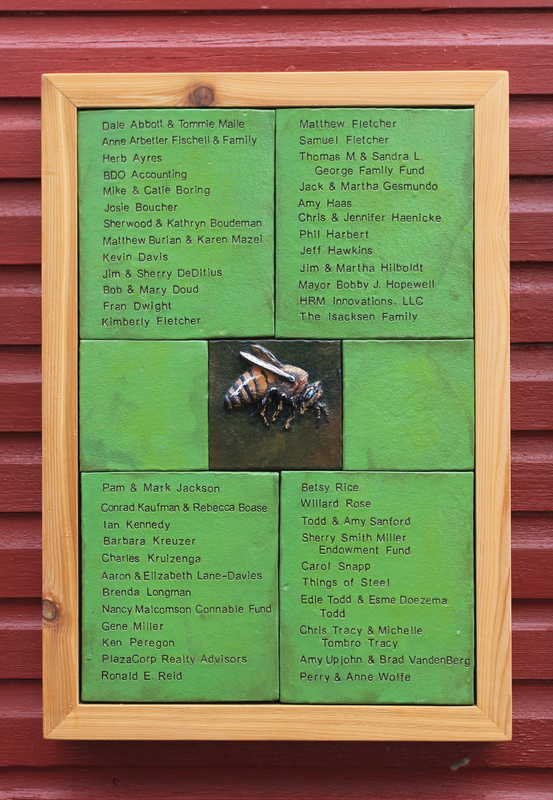 DONOR PLAQUE, WOODS EDGE LEARNING CENTER, 9”X13”. PORTAGE COMMUNITY CENTER, PORTAGE, MI. 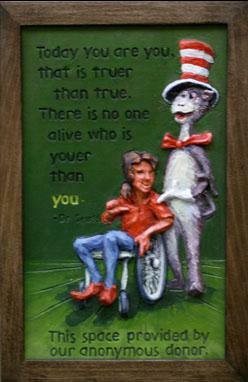 LOBBY DONOR PLAQUES, CERAMIC TILE, 11”X14” TO 20”X20”.